Hand bottled for you in a Glass Muth jar with cork. 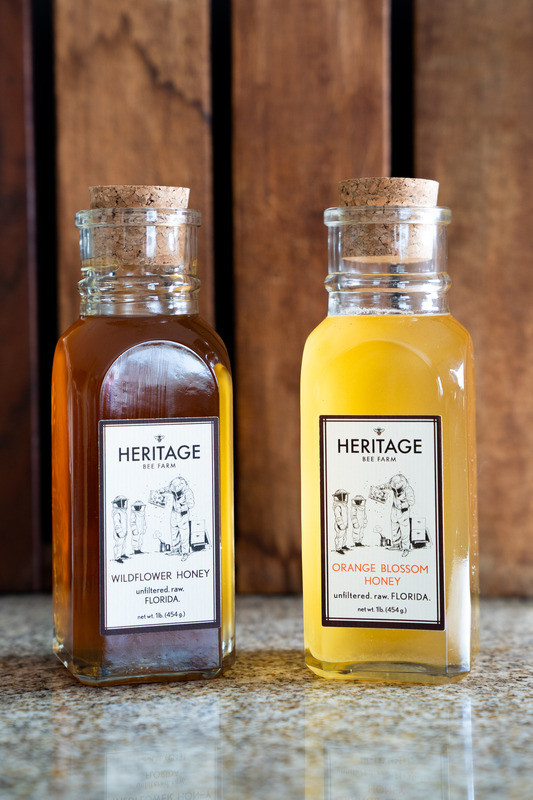 Heritage Bee Farm's Raw Orange Blossom honey straight from the honeycomb! You can't find it any fresher than this! 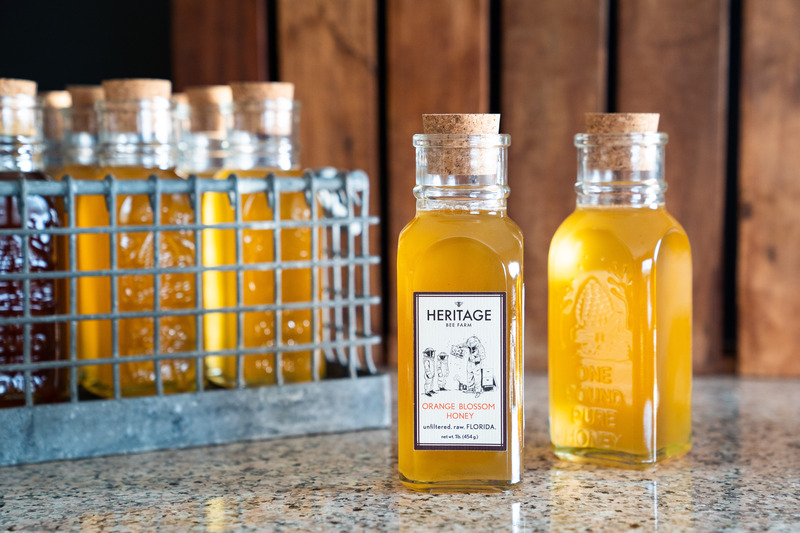 The Orange Blossom is a very sweet and mild honey, a perfect sweet treat. 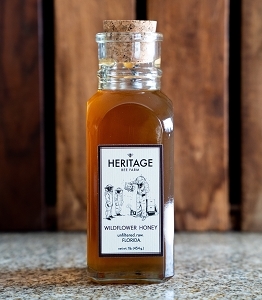 Busy Florida Bees create this honey in the winter months when orange blossoms are blooming and producing sweet nectar from Florida Orange Groves. 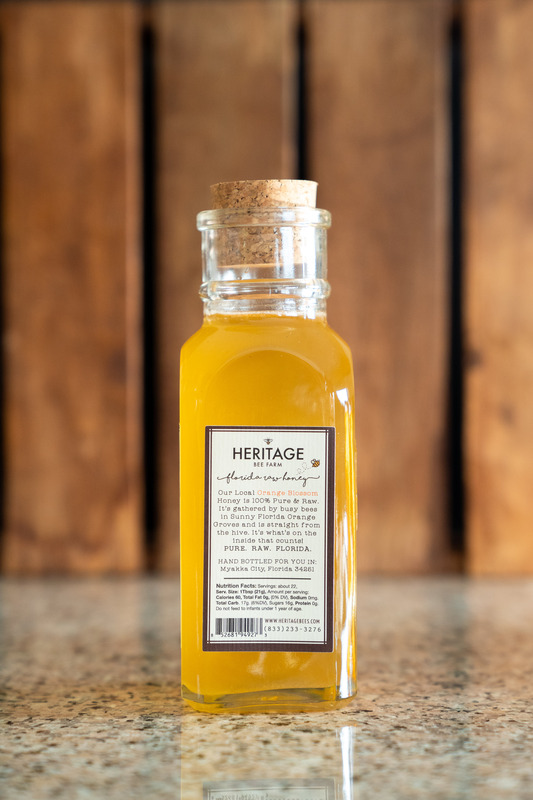 The mild, sweet taste of this Orange Blossom honey is the perfect sweetener for any occasion! Order now to enjoy this Florida favorite! 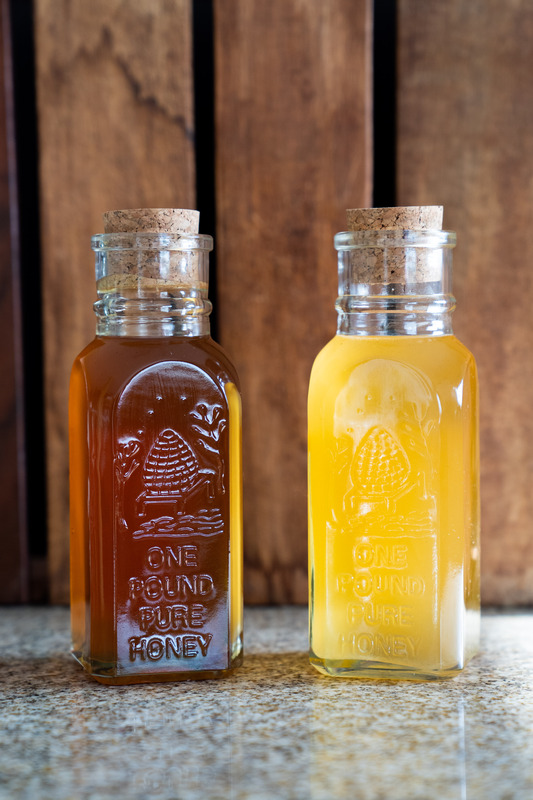 We are a small family run apiary (bee and honey farm), and happy to answer any questions that you may have! feel free to contact us! **In the USA If your shipping cost is more than $14 please contact us for a flat rate shipping option. Glass Muth Jar stands 7.25 inches with cork. · Bees forage for up to 3 miles distance and find their way back to their hive. Even when hundreds of hives are present. · Bees use glands on their abdomen to excrete a small flake that give us the wonderful product of beeswax. · The average life span of a worker bee in the summer lasts only six to eight weeks. 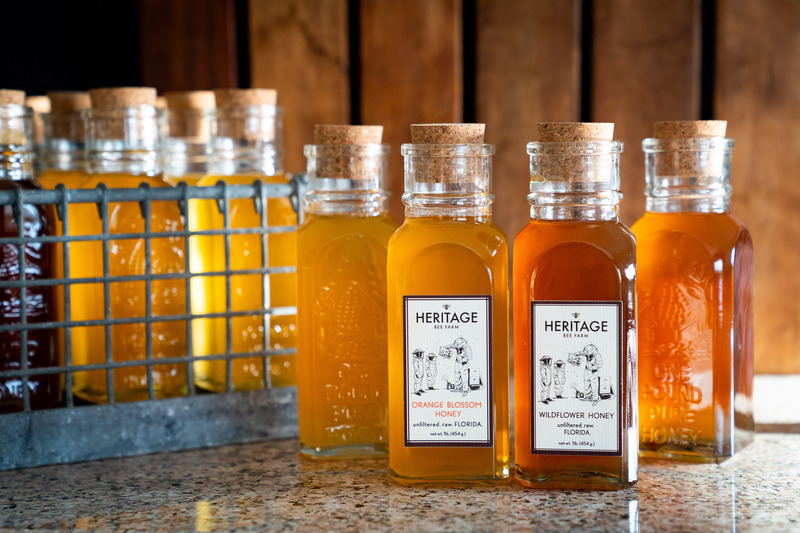 After the bees work, we can enjoy the bountiful blessings of pure honey as it comes directly from the hive, bottled for us to enjoy not only its sweet taste, but it’s many other benefits.